In 2011, a professor at Girona University set his students an assignment – to come up with a cooperative business model. A small group of friends and students used the challenge to address the lack of action on generating green energy, and thus Som Energia was founded. Today it has 45,000 members and 70,000 clients across Spain. In Spain, two private energy companies account for 80% of the country’s energy market, and green energy suppliers are scarce. In December 2010, 157 people decided to try to produce their own renewable energy, and set up Som Energia. 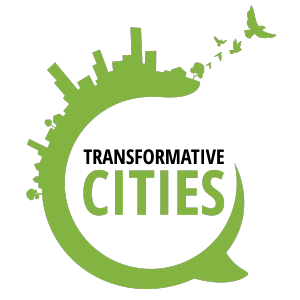 Some members signed up with the aim of doing something to create a post-fossil fuel economic order and experiment with new forms of democracy. Some were not happy with their electricity supplier, and many were already involved in other cooperatives or other political initiatives and were interested in the energy issue. In January 2011 Som Energia started to apply for the necessary permits and soon after entered the market as a non-profit cooperative committed to producing 100% renewable energy from hydroelectric, solar, biomass and wind power. Its first project was a 100 kW solar project on an industrial building in Lleida. The installation started in early 2012 and by April it was fully functional. Eight more projects then got underway. Around 5000 members invested €11 million. At present the cooperative produces 10% of all its supplied energy, while the other 90% comes from certified green energy producers. Today Som Energia collaborates with over 300 municipalities – 160 of them contracted it directly as their electricity supplier. Every member can share their membership with five others so that they do not have to pay the deposit fee of €100 – helping provide green electricity to people on lower incomes. 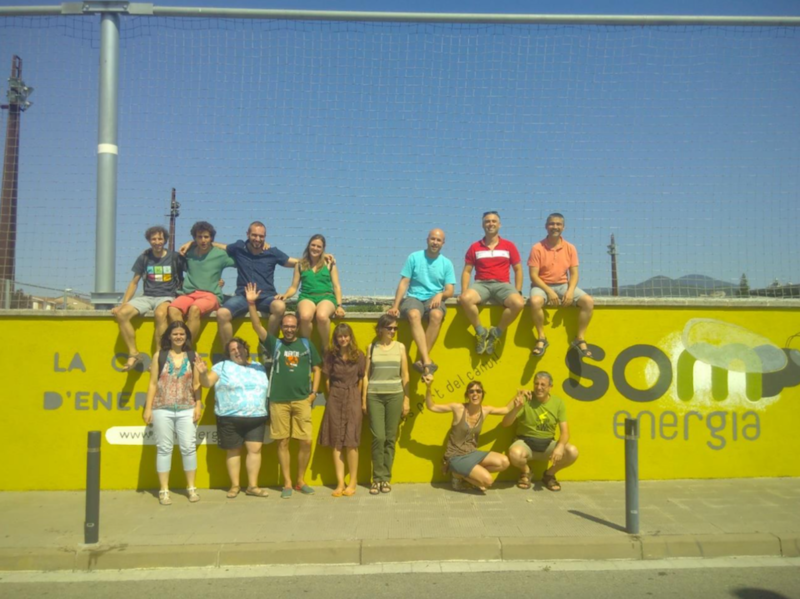 Som Energia also collaborates with villages with less than 500 inhabitants, which can contract Som Energia without paying the €100 entrance fee. 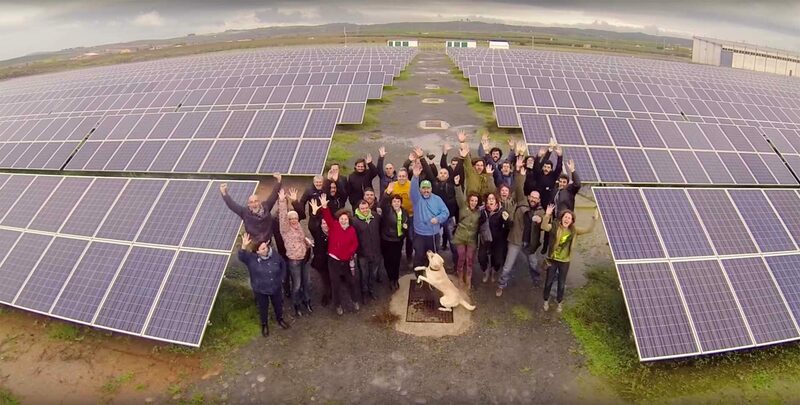 Seven years after the cooperative started it has 44,600 members throughout Spain and 69,619 clients receiving 100% renewable energy – figures that continue to increase. In May 2016 through its project Generation kWh, a collectively owned solar field was set up – the first of its kind in the country – currently supplying 1,300 households. Its revenue amounted to €30 million in 2017.